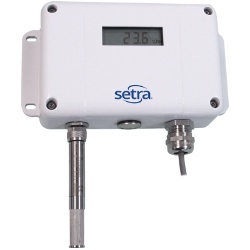 Setra’s SRH low profile wall mount humidity sensor offers both relative humidity and temperature sensing with multiple options for accuracy, temperature and outputs. 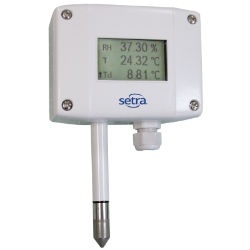 It features a removable sensor tip, NIST traceability and a durable capacitive sensor that is capable of a 0 to 99% full scale RH measurement and recovery from 100% saturation. 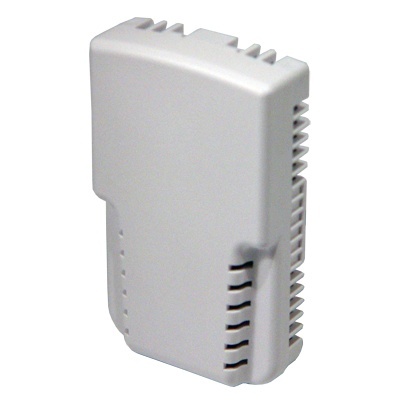 The SRH offers accuracies of 2%, 3% and 5% to meet the most stringent HVAC applications. 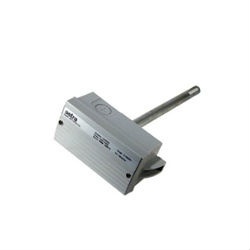 The SRH can be ordered with either a passive (RTD Thermistor) or Active (Analog) temperature output, enabling 2 measurements form the same device.